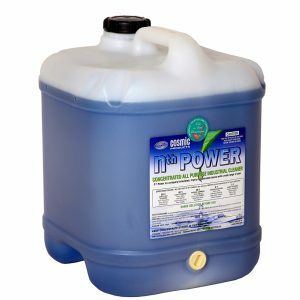 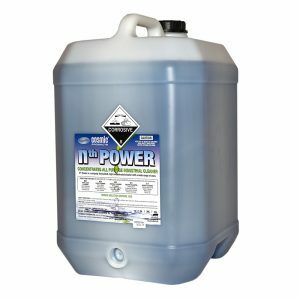 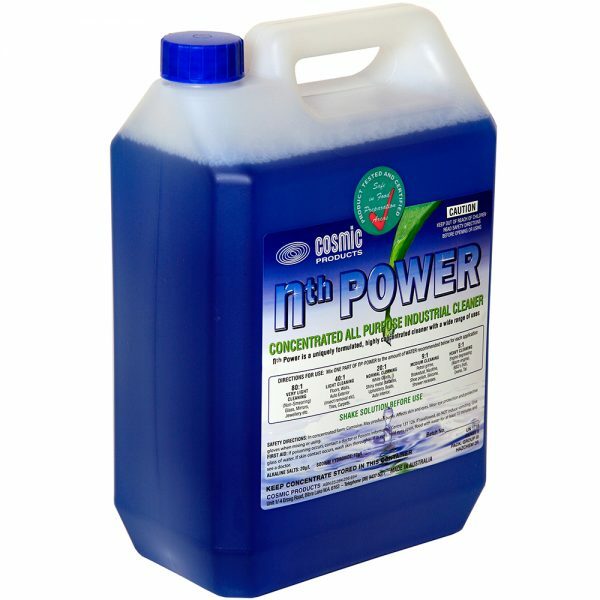 Nth Power is a unique all purpose cleaner that has an unlimited range of applications. 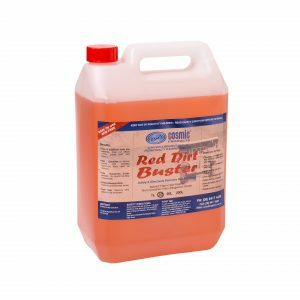 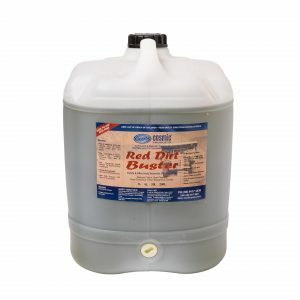 Formulated in concentrate form, this product can be diluted to your specific requirements, not only saving you money but allowing one product to be used for a host of applications. 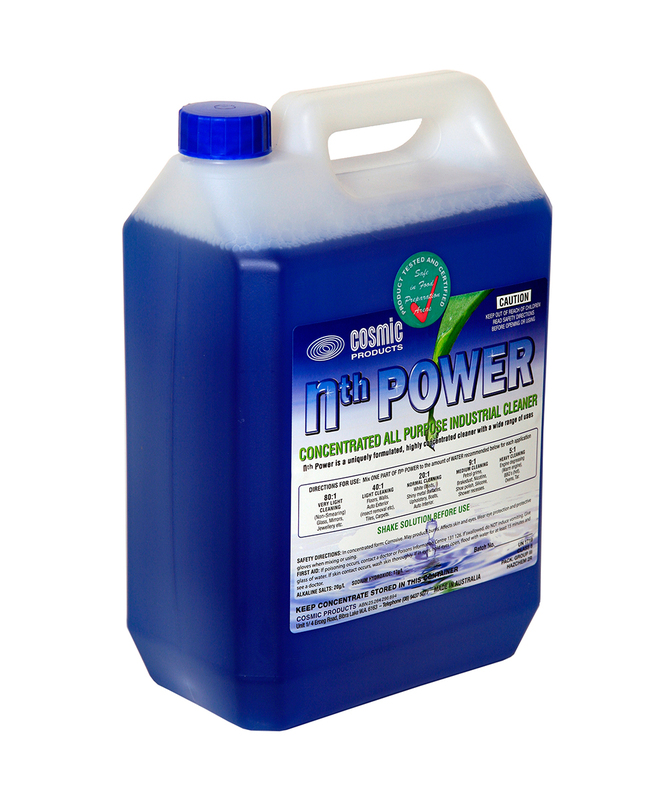 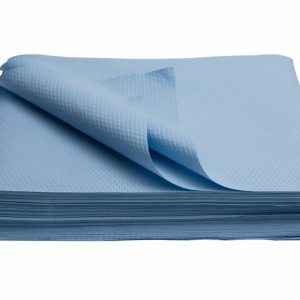 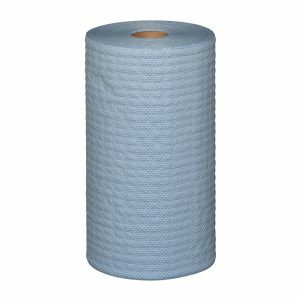 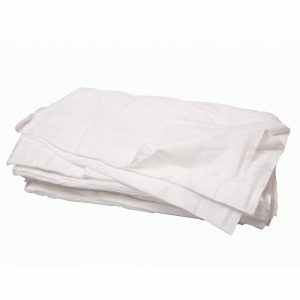 Nth Power has been tested and is certified for use in food preparation areas. 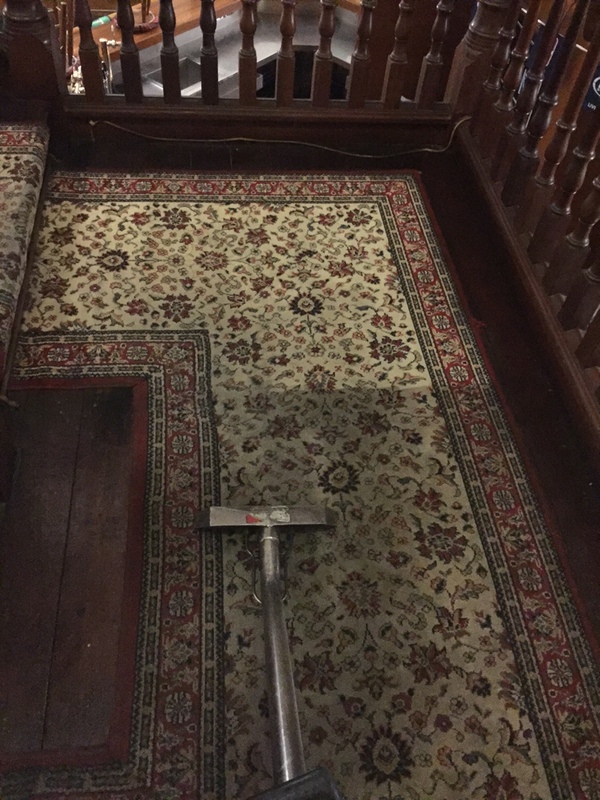 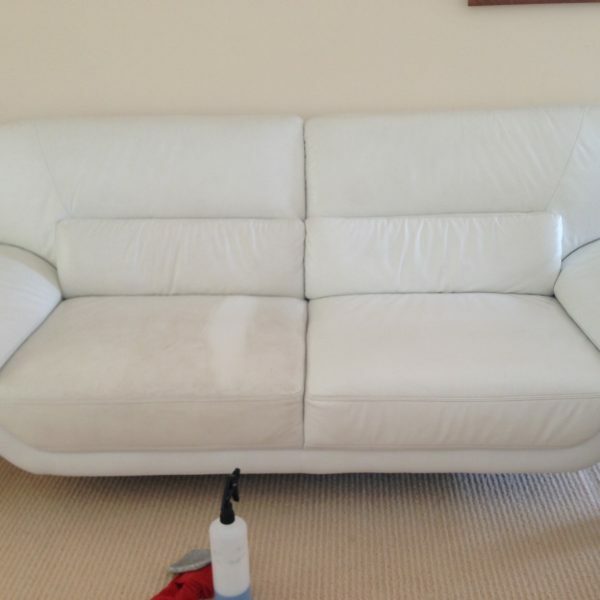 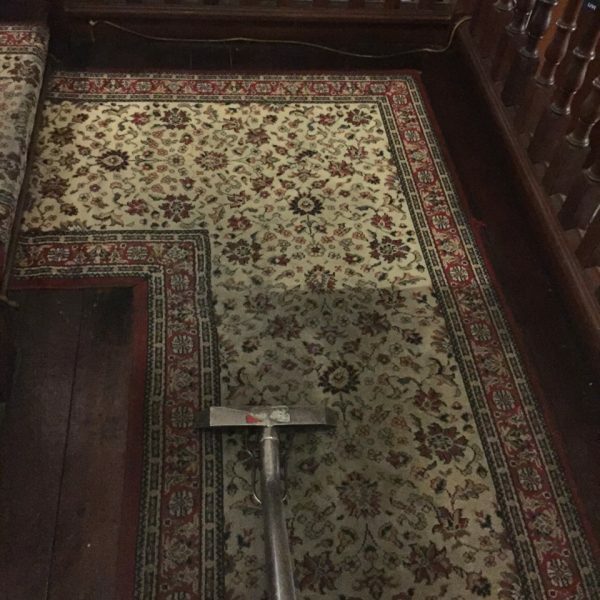 Economising the cost of cleaning since 1975. 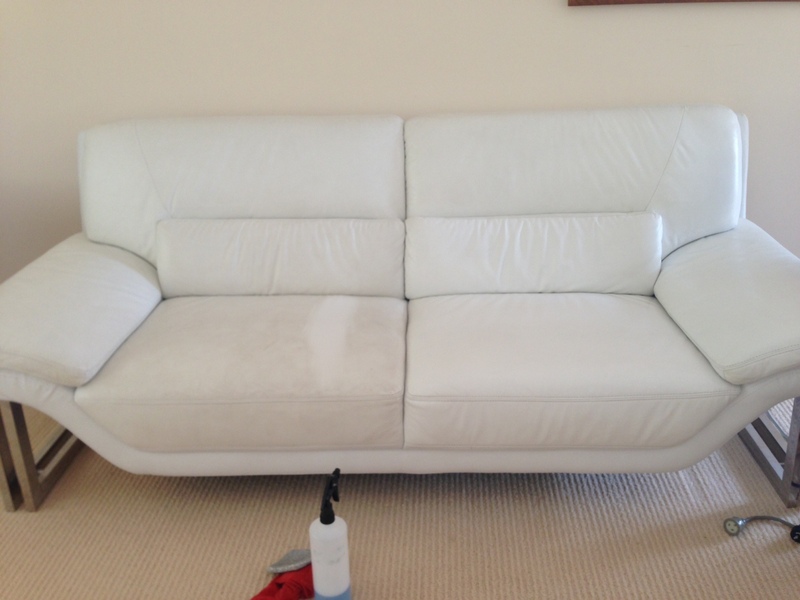 For use from very light cleaning on glass, mirrors, stainless steel, floors and jewellery.